Ahana is a seasoned strategy and operations specialist with prior roles at American Express, Morgan Stanley, and a health care technology startup. Her experience includes old-school Fortune 500 management consulting, scrappy startup business development, and running the gauntlet on the fixed income trading floor. Ahana’s interest in international development was cemented by growing up in several countries including Nigeria and India, and her role at Fistula Foundation brings together her corporate expertise and personal passion. 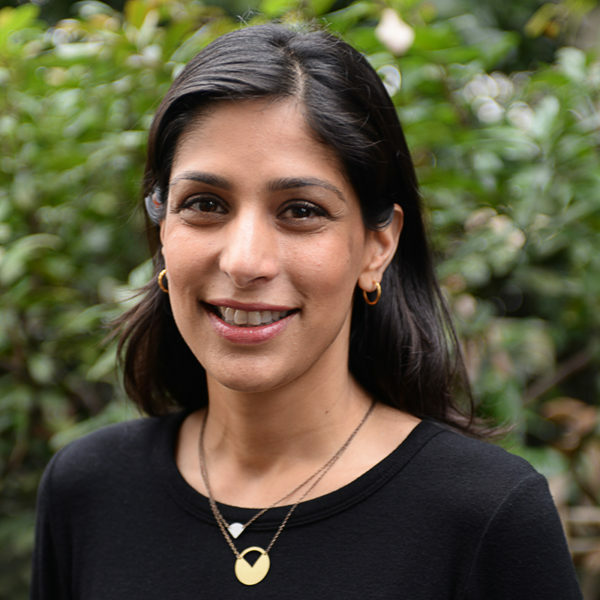 As a mother of three young children herself, Ahana is particularly motivated by the challenges and opportunities in maternal health around the world. Most recently she has focused on refugee resettlement in the Bay Area, teaching finance and ESL courses with the International Rescue Committee, promoting education and advocacy in local communities, and mentoring newly arrived young mothers. She holds a bachelor’s in philosophy from Harvard University.